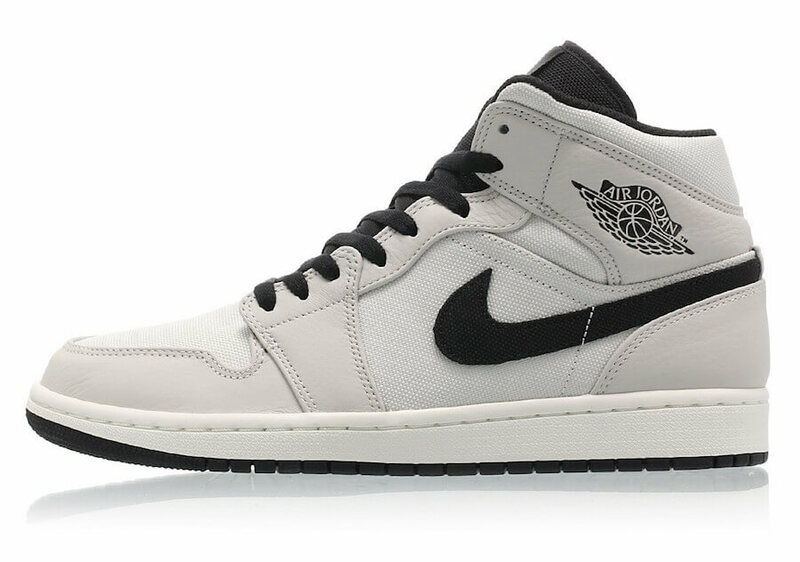 Jordan Brand is showing a keen interest in expanding their Air Jordan 1 lineup for this and to our surprise, they are up with a new rendition of the Jordan 1 Mid. 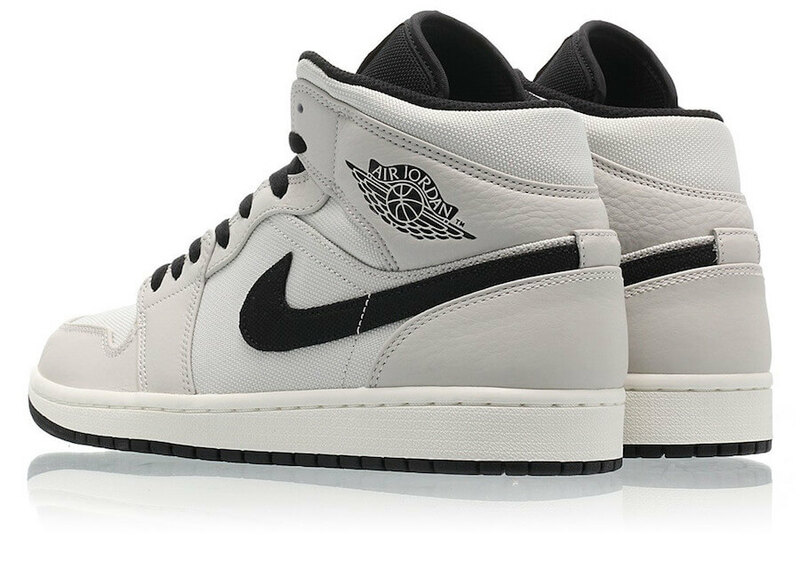 The shoe basically comes covered in a Light Bone, Cone, Black and Sail color scheme where Light Bone takes over its Canvas upper. 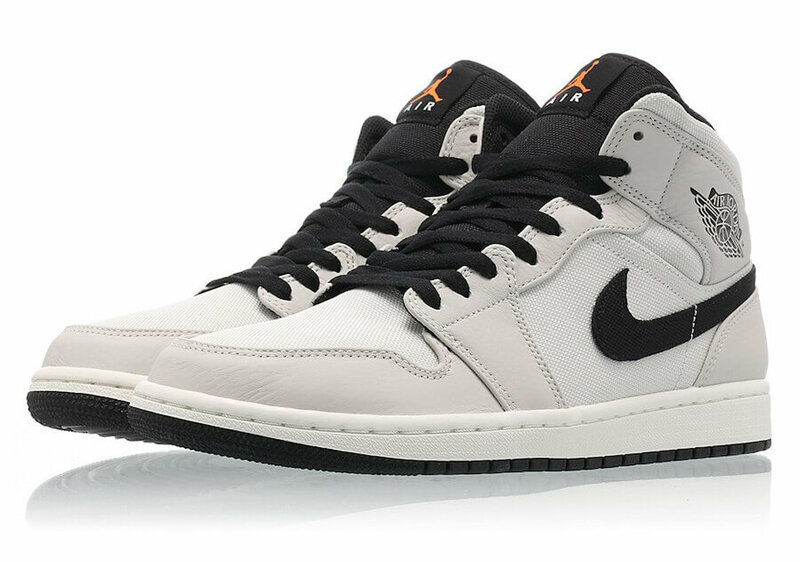 This particular pair has been further enhanced with leather overlays and contrasting Black detailing seen throughout. 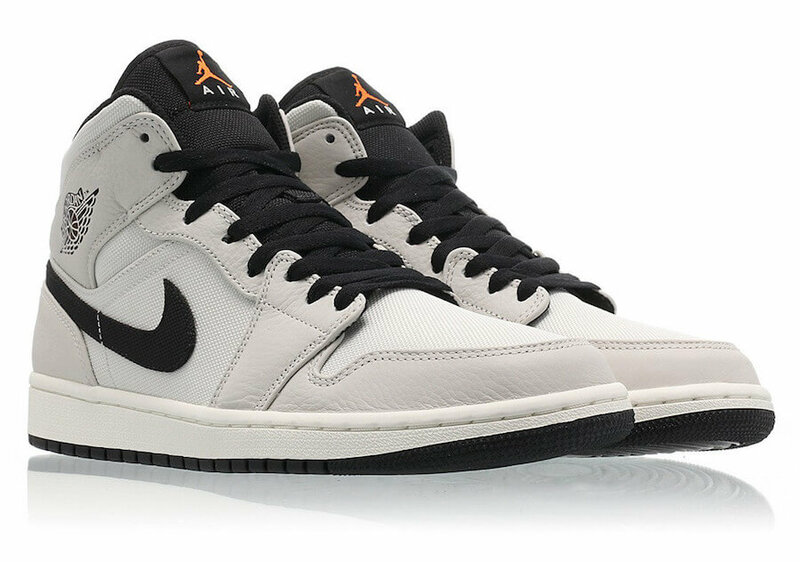 At last, completing the design altogether are the Orange Jumpman logos placed on its tongues respecctively. 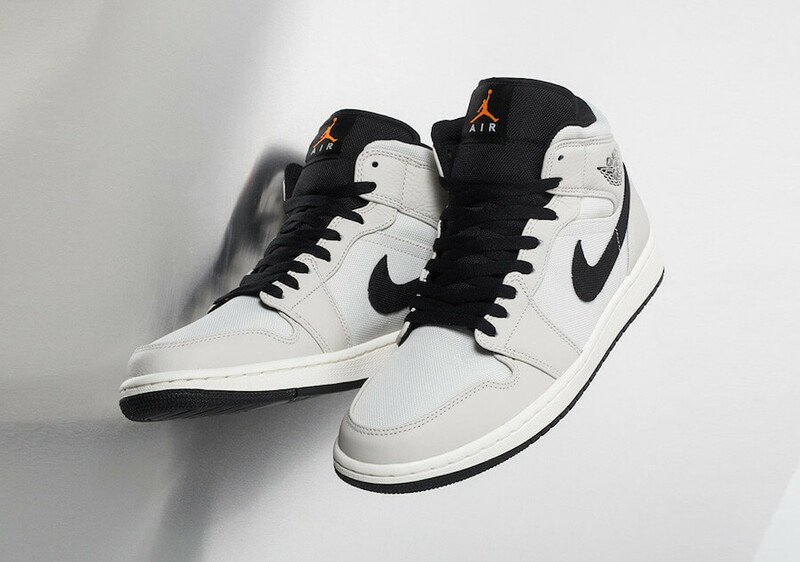 Check out more detailed images below and grab a pair for yourself today at any select Jordan Brand retailers.